When application windows are short, time is money. 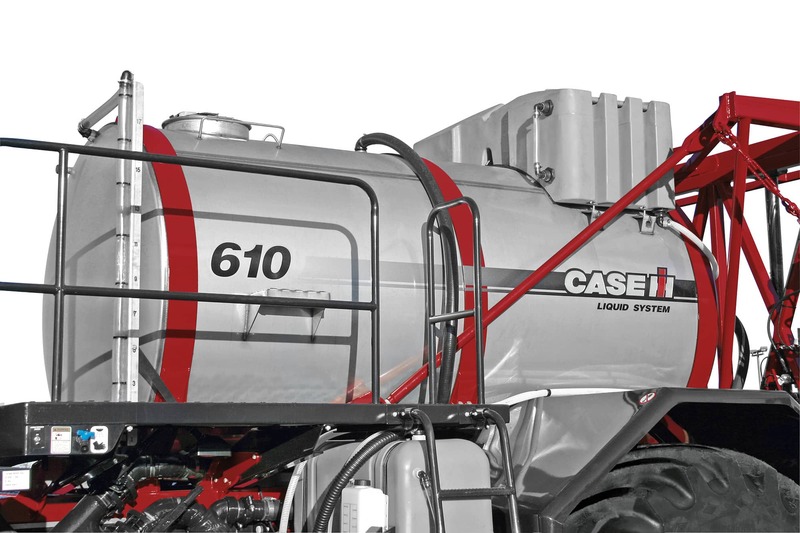 The Case IH 610 Liquid System features an operator-friendly service center for loading product, chemical induction, foam tank filling and foam concentrate transfer — all completed from one location. ​Configure and price your new 610 Liquid System. Customize it the way you want. ​Learn about Titan Floaters & Applicators.